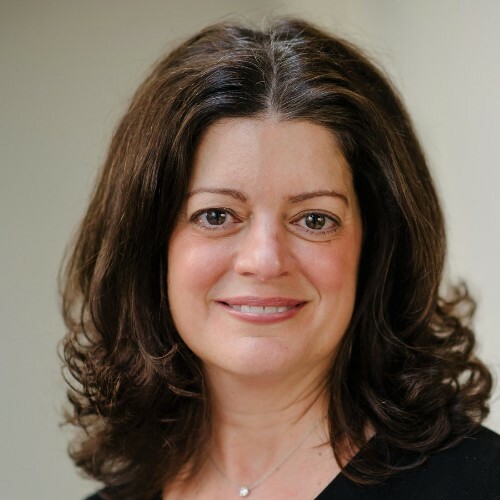 Esther Lainis is Senior Vice President of Commercial Banking at Capital One. In her new role, Lainis provides lending and commercial banking services to the region’s middle market customers, with a focus on the apparel industry. Prior to joining Capital One Bank, Lainis served as First Vice President at Israel Discount Bank (IDB), where she focused on developing new middle market client acquisitions and managing client relationships. Before IDB, Lainis served as Vice President, Senior Relationship Manager, Commercial Banking at HSBC Bank.